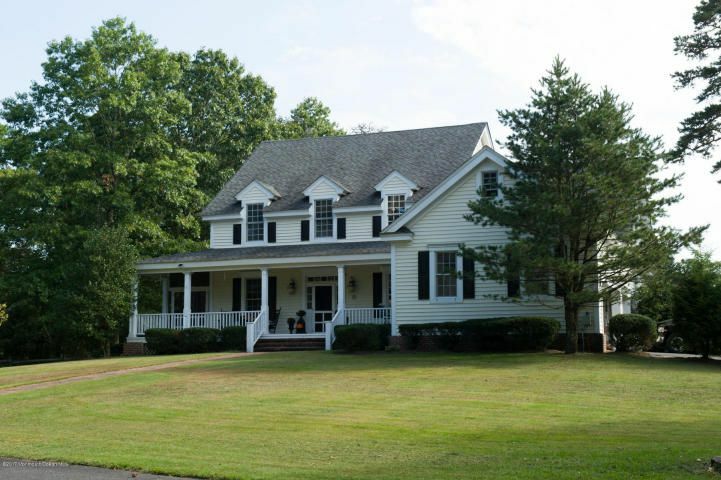 Equestrian Lifestyle farm, Custom home by Architect William E Poole of North Carolina. With its breath taking setting nestled off the road, just 15 minutes from AC nightlife and 10 minutes from Ocean Cities greatest family resort and beautiful beaches ! Acres of preserved land surround you.Hack right out from the barn for hours of peaceful trail riding. An Amish built barn 36 x72. with its 9 stalls, indoor bathroom, wash room, tack room with storage, and its jump arena with 2 large grass pasture turnouts. This spectacular home features a enclosed wrap around porch, in ground pool with a custom stone walk way. As you enter the grand foyer this home will WOW you !Cathedral ceilings pocket doors ,complete with grown molding and a welcoming fireplace. First floor Master,& finished basement. This home has all the charm of a farm yet just across the street from the beautiful Great Egg Harbor River where you could launch a boat or minutes to the beach and boardwalks. This property has endless possibilities, a vineyard, an animal rescue or just the peacefulness of home.